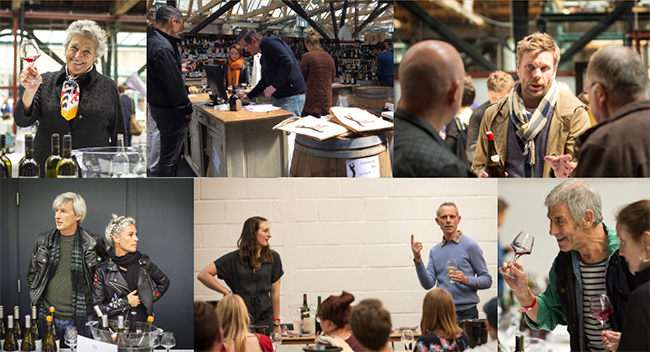 This year we have a record number of natural wine producers from Central Europe. Austria will be particularly well represented again, with inspirational growers such as Sepp Muster; Andreas Tscheppe; Karl Schnabel; Judith Beck; Claus Preisinger; Michael & Erich Andert; Franz Weninger and Joiseph, many of whom farm biodynamically and make wines without added sulphur. From southern Styria you will try some of the most remarkable and age-worthy examples of Sauvignon and rich, mineral Chardonnay (sometimes known as Morillon). 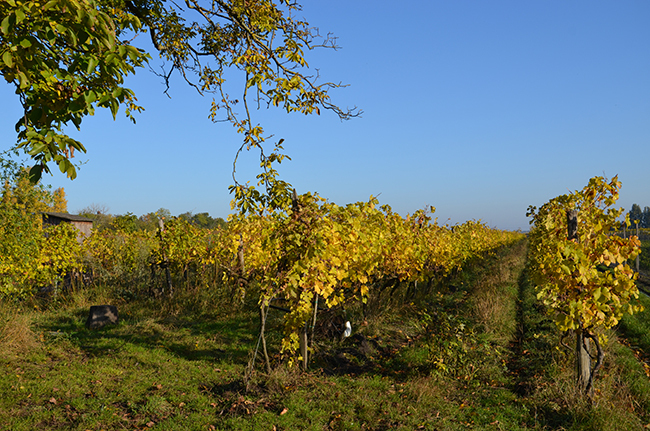 Burgenland, with its diverse soils, is a wonderful region for experimentation. As well as classic Blaufrankisch and Zweigelt, you will also find Welschriesling, Neuburger and remarkably elegant Pinot Noir. And several examples of skin-macerated white! 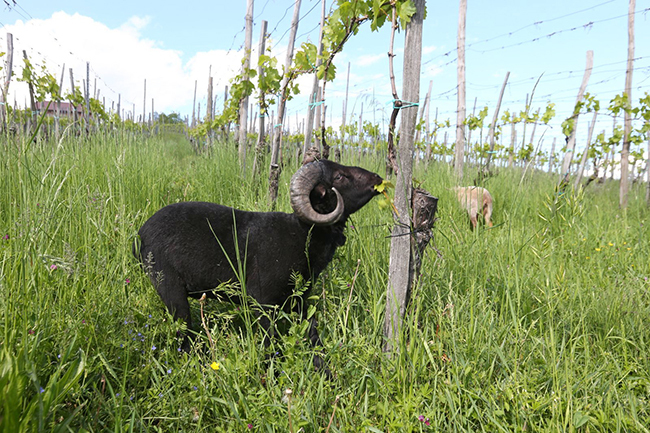 In Kampal the climate and soils are very different – with growers such as Martin Arndorfer and Matthias Warnung, varieties such as Gruner Veltliner and Riesling reach their full expression on the local terroir, a mixture of primary rock and loess soils. 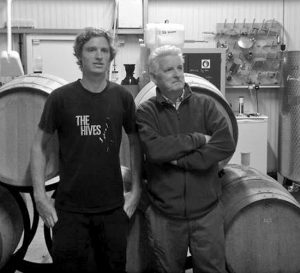 Check out the Fuchs und Hase wines; this a project entirely devoted to pet nats. 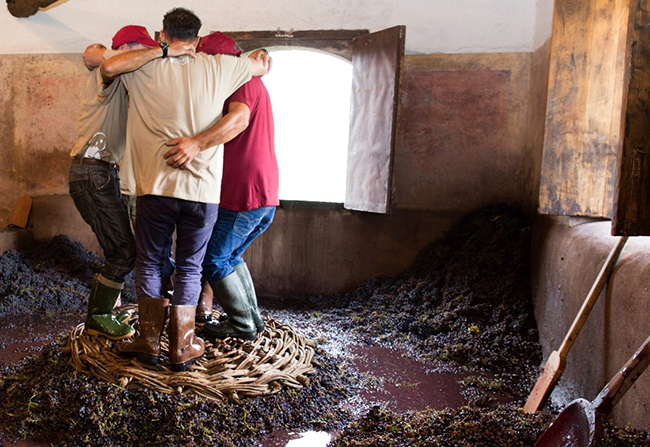 Slovenia, although a tiny country, is making a big noise in the natural wine world. 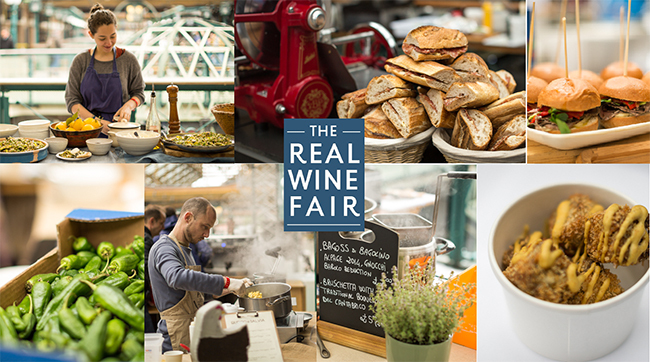 Andrej Kristancic (NANDO wine) will be pouring his pure skin contact whites from Goriska Brda; Valter & Klemen Mlecnik will be making their Real Wine debut, and showing their world-class amber-hued Rebula; Primoz Lavrencic (Burja Estate) will have an example of Vipava Valley native, Zelen, on his table in addition to white and red field blends, and Zorjan will present their truly extraordinary wild and natural wines (some aged in qvevri) from Stajerska (Slovenian Styria). Hungary, Serbia and Slovakia contribute several exciting vignerons in 2019. Istvan Bencze is in Badacsony region north of Balaton; this a young enterprise making exciting natural wines. Strekov 1075 and Slobodne fly the flag for Slovakia; the quality here is so impressive. And Oskar Maurer is a Serbian winemaker dedicated to preserving ancient local varieties, some of which are close to extinction. He has vineyards with vines that date back to the 1880s. 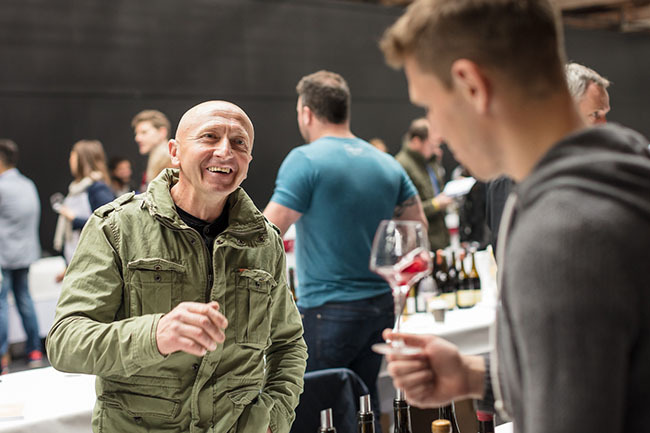 Milan Nestarec is renowned for working organically and making uncompromisingly pure wines in Moravský Žižkov in the Czech Republic using a wide range of grape varieties. 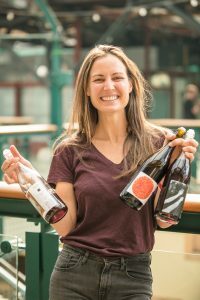 These artisan are crafting wines of real integrity and originality, and their singular efforts are increasingly being recognised by sommeliers in leading restaurants and buyers in the independent retail sector. Find out more about the growers here. Tickets can be purchased in advance at a discounted rate here.